Evanston – ABC 7 News has released a report on the City of Evanston’s financial woes. The city has reported a massive deficit of over $7 million dollars causing a budgetary crisis. Searching for a solution, the city is looking to drastically cut back on police and firefighters. The cuts resemble those made in the city of Harvey, which also made drastic cuts to police and fire. In the ABC report, the local fire union also expresses deep concern the cuts will have for public safety, “The proposed cuts are drastic, they’re significant. 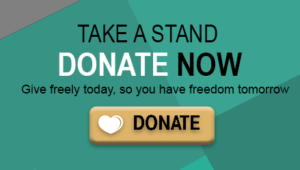 We’re adamantly opposed to the cuts. 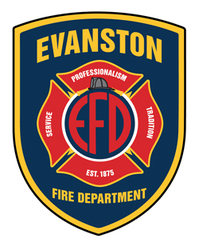 They pose an immediate safety risk to the citizens of Evanston, and firefighters as well,” said Billy Lynch, president of Firefighters Local 742. 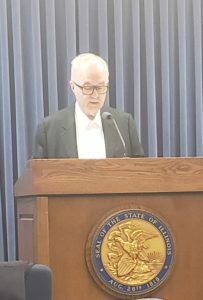 Jim Tobin of Taxpayers United of America (TUA) agrees with Mr. Lynch that public safety is paramount, and calls for Evanston to immediately reform the City pension system. According to TUA research, property tax payments to IMRF, police, and firefighter pensions equal almost $20 Million which account for 68.17% of all city property taxes. All new hiring should be put into 401K style retirement plans to avoid new unfunded pension liability. In addition, Jim Tobin also calls for the Illinois General Assembly to pass legislation allowing local governments to declare bankruptcy to restructure their debts. Click here to view our October 17 Springfield City Pension Statement. ILLINOIS HAS SIXTH-HIGHEST PROPERTY TAXES IN THE U.S.